Revision Zero is a steel and structural detailing company located in Pasig City, Philippines. 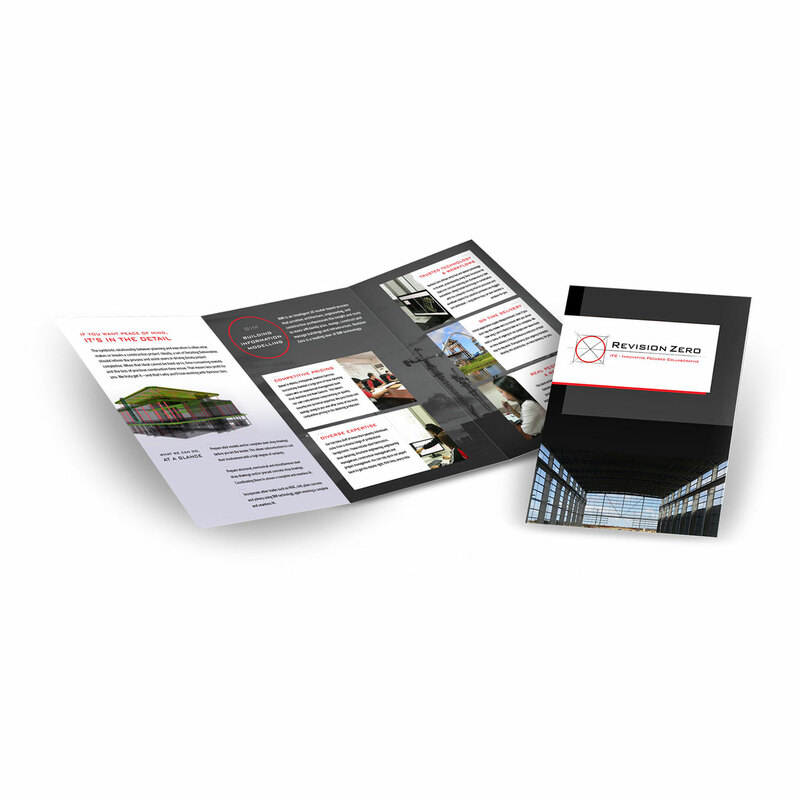 They commissioned me to create this brochure because they wanted to have more impact with clients in the construction industry. Revision Zero were delighted with the final result of so was I.